Great Country Home! 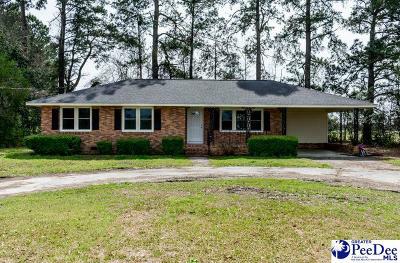 3 bed, 1 bath COMPLETELY REMODELED. 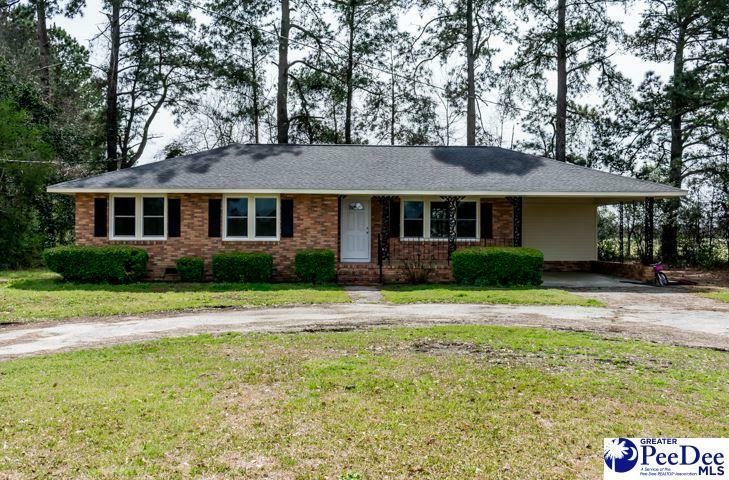 New Roof in 2018, New Flooring, New Sheetrock and Paint, Granite Counter Tops! THE LIST GOES ON! Don't miss out on this wonderful home.